UPDATE: The deadline for this contest is Monday, November 4th. You can also use Instagram as well as Twitter. 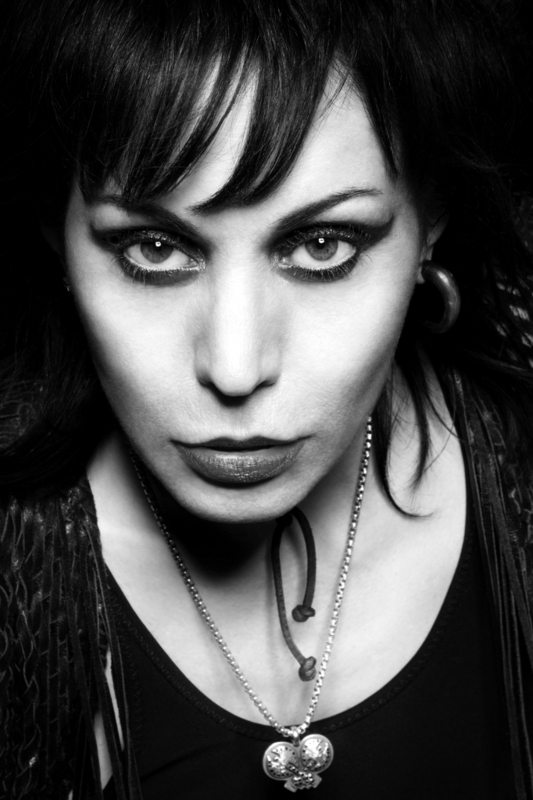 For those who celebrate Halloween, Blackheart Records is running a Joan Jett costume contest. 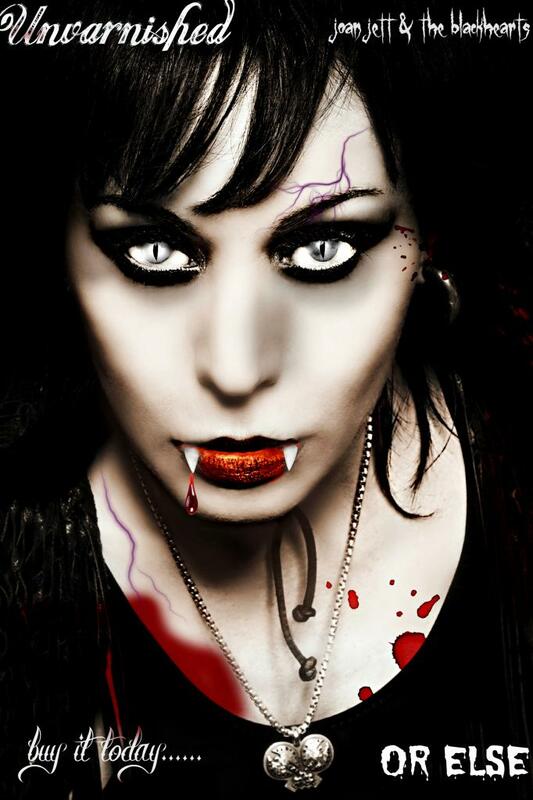 Just tweet a photo of yourself in costume to @JoanJett using the hashtag #BlackheartHalloween. The winner will receive a signed copy of Unvarnished! 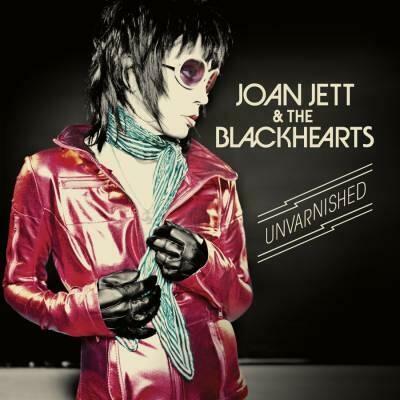 We're giving away a signed copy of #Unvarnished for the best Joan Jett Halloween costume. Tweet us your photo using #BlackheartHalloween. I hope the entries represent a variety of Joan’s looks from over the years! And here’s the original – what a transformation. Thanks Mikey! This entry was posted in Contests and tagged Blackheart Records, Costume Contest, Halloween, Joan Jett, Unvarnished. Bookmark the permalink.